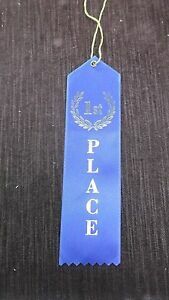 Lot of 22 Participant Green Award Ribbons 1 3/4" x 5 1/2"
Item is perfect! Thank you thank you! Awesome seller!